The NABBA Universe was known as the greatest physique show on earth. 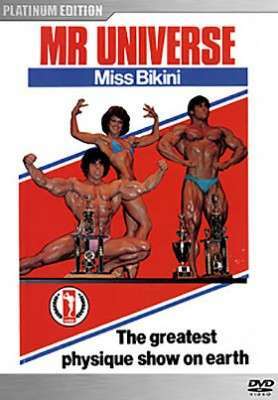 Along with the Mr. Universe was the NABBA Miss International Open Bikini Class which was its correct name back then. It was really like the figure class of today.